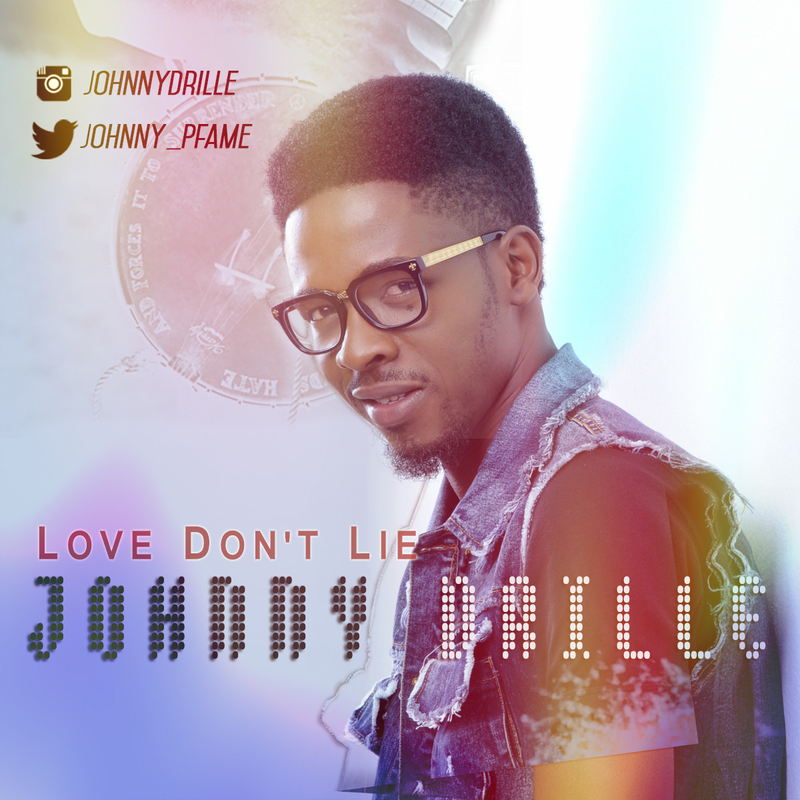 Following the tremendous acceptance of his cover of Di'Ja's Awww released earlier this year which many had described as incredible, independent producer and singer-songwriter, Johnny Drille follows it up with a daring personal composition he calls 'Love Don't Lie'. The uniquely talented mufti-instrumentalist ventures into very uncommon territory with 'Love Don't Lie', exploring a mixture of Folk, Country and Afro. He gives us a kind of music we may have never heard before especially from around these parts.